37 Tsar Boris III bul. 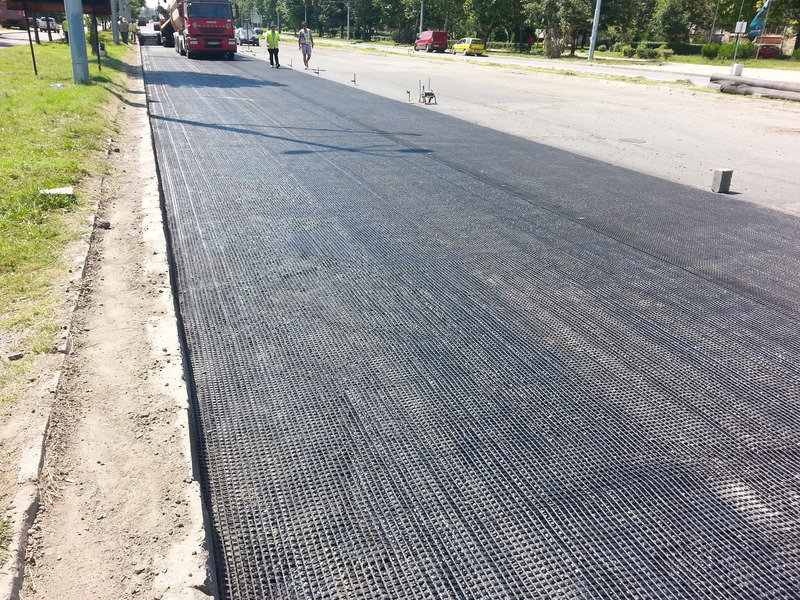 “Patishta Plovdiv” has started the construction of additional lane on boulevard “Tsarigradsko Shose” in Plovdiv. The traffic will not be simultaneously stopped in both lanes by the end of the repair.